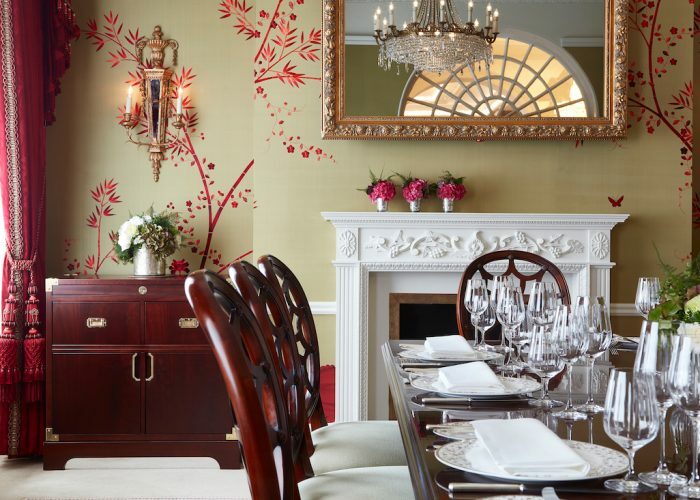 Luxury Private Dining Rooms at The Goring, Belgravia - London SW1. 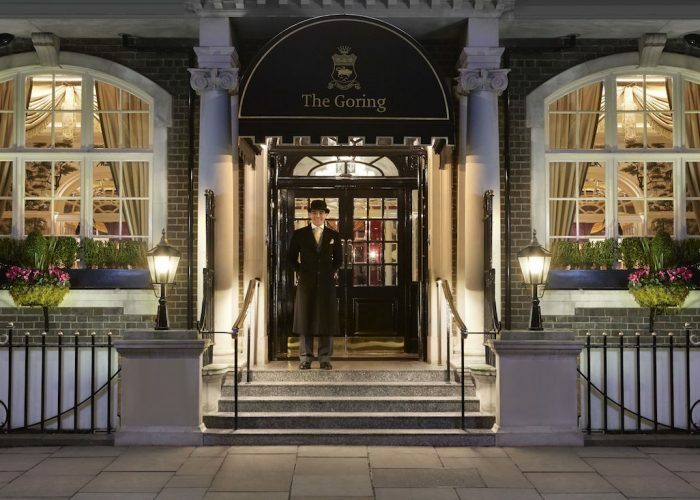 Thank you for your interest in The Goring! 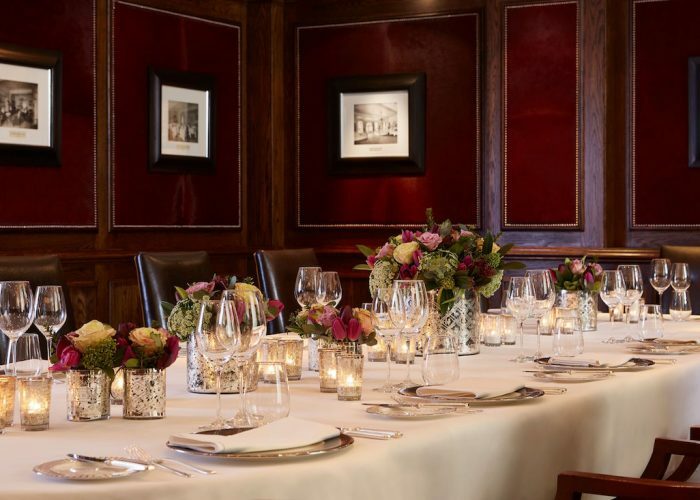 Please contact the Events Team at The Goring for details of service times for private dining events. The Goring is the place to meet and celebrate. Any event assumes a special distinction – a formal luncheon, business meeting, private party, dinner or wedding. We combine detail and imagination to ensure that everything is well remarked and happily remembered. The Goring’s private dining, meeting and event spaces are beautifully designed and provide an impeccably English backdrop to any occasion. Accommodating from just four to 100 guests, The Goring’s delicious food and immaculate service ensure that everything runs like clockwork. To host the perfect private party takes the precise blend of food, wine, atmosphere and, most importantly, service. The prestigious five-star setting of The Goring hotel offers an exquisite collection of event spaces to suit any party occasion. 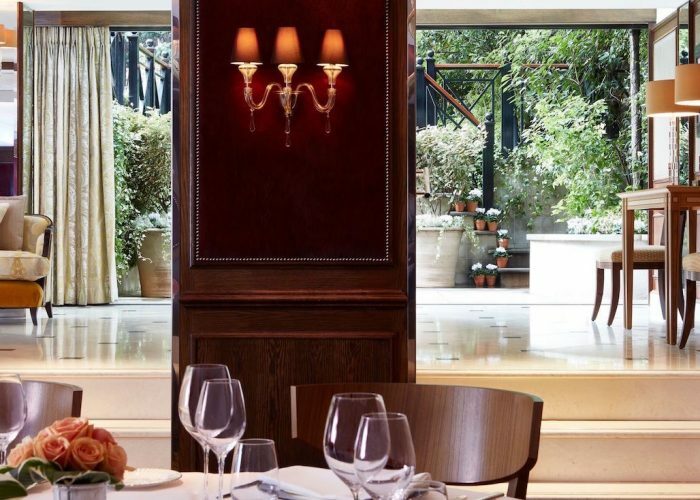 Host your party in The Garden Room, The Drawing Room or The Silver Room to enjoy a reception, lunch or dinner – and choose from our extensive list of Champagnes and wines and an outstanding selection of canapés and dishes made by our award-winning chef and his team. 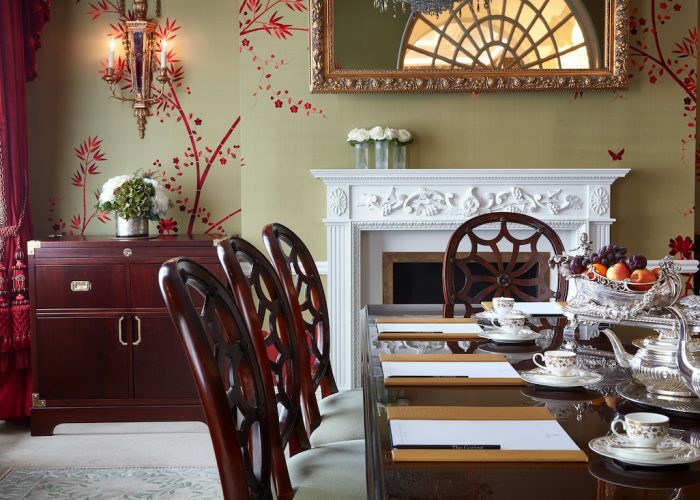 The Drawing Room is beautifully decorated with the most intricate woven wallpaper, designed by Fromental, giving the room the relaxed sophistication of a grand English country house or a chic private city residence. Ornate silverware including candelabras and intricately designed fruit bowls make this the ideal space for a wonderful private dinner. 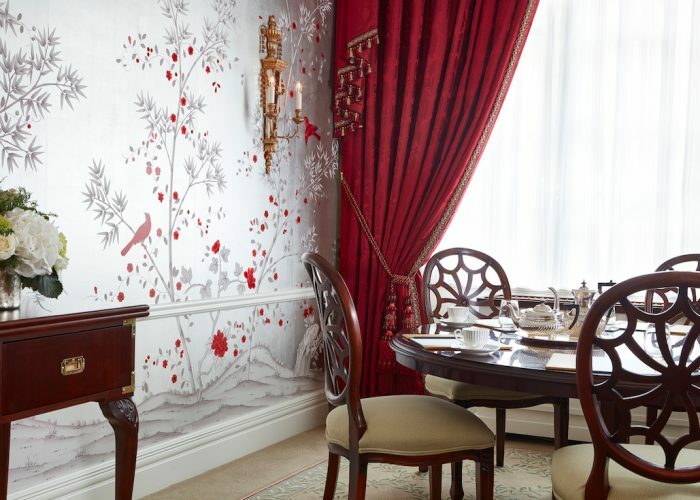 The Silver Room features stunning new wallpaper, also by Fromental and part embroidered on a silver leaf background with hand-painted Chinoiserie design in red. As with the Drawing Room, the curtain fabrics are designed by Gainsborough Silks which perfectly complement the colour of the room. 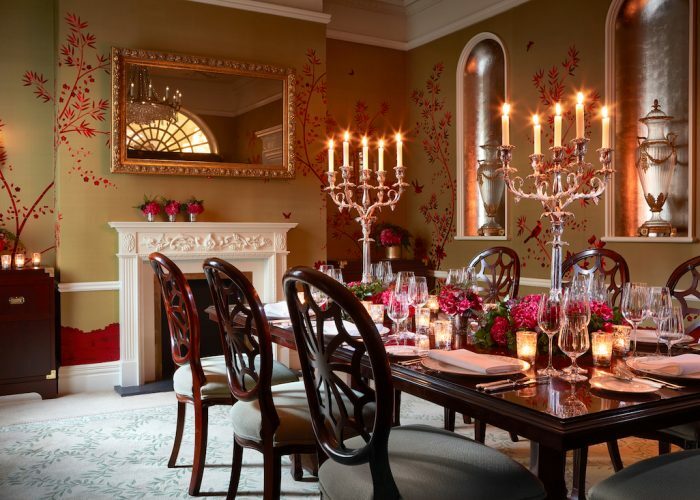 The most intimate of The Goring’s private rooms, this sumptuous space features an antique table to seat up to 8 people. 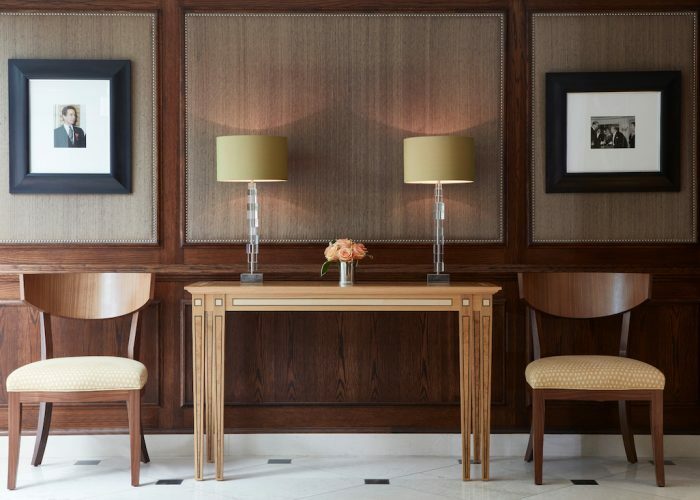 The Garden Room is the largest of our private rooms – it is a sumptuous space featuring its own conservatory area with a sliding wall of glass, leading out to The Goring Gardens. Those booking this event space can enjoy their own reserved area of the garden, making it ideal for parties and weddings.